The Wienery, one of our long-time anchor small businesses, is a success story of our combined programs and marketing assistance. The had recently adjusted their hours to a more sustainable time frame (Sun-Th 11-3, Fri-Sat 11-8). Trouble was, a lot of their regulars were used to their old hours, and they were looking for the best way to notify them. 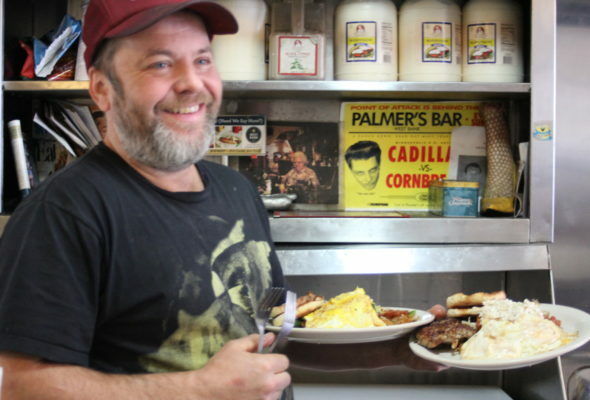 The West Bank Business Association worked with Wienery staff to craft a marketing plan that focused on basic marketing that would help bring in more business during the winter slow time while also highlighting their new hours to guests. This helped The Wienery get closer to turning a profit when they were open – by targeting marketing to these new consolidated windows. 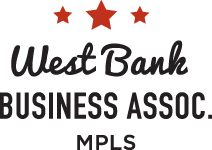 West Bank Business Association staff worked with them to craft a video, update their social media pages, and start a photo campaign highlighting dishes that could be shared organically. Because they have a dedicated following, these even basic page updates and the social marketing tools were shared organically — even a basic cover photo update reached over 5,000 people and was liked by hundreds. Videos and photos continue to be shared and liked, even months after the page updates. This simple strategy proved to be quite effective: The Wienery saw a 15% increase in December sales from 2015 to 2016, and January 17 increased 40% from 2016 to 2017 – even though they were open fewer hours! By combining our Business Technical Assistance pro-bono hours, Great Streets marketing resources, and McKnight funded general operating, The business association was able to help strengthen the Wienery’s online presence and help them work towards a more profitable year. 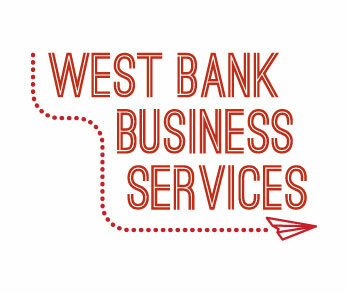 Building strong, vibrant businesses on the West Bank!